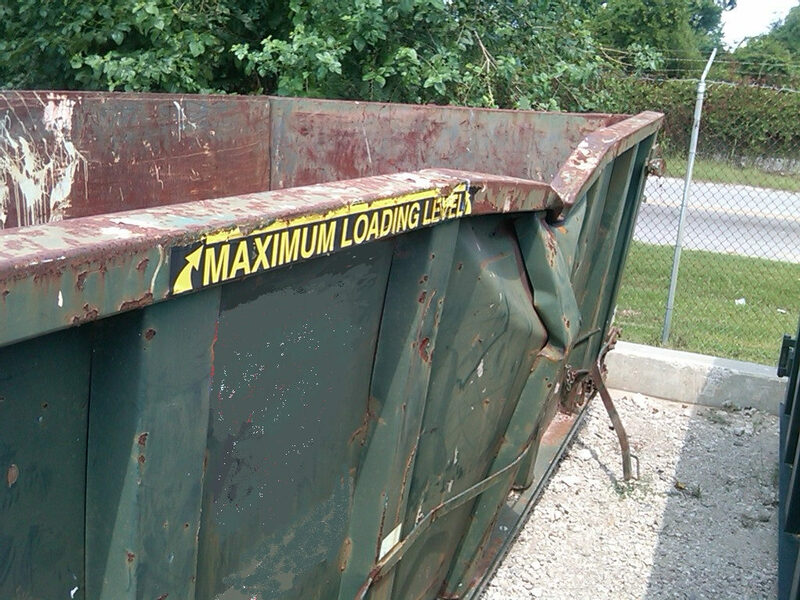 Roll Off Repair • Container Services Unlimited, Inc. 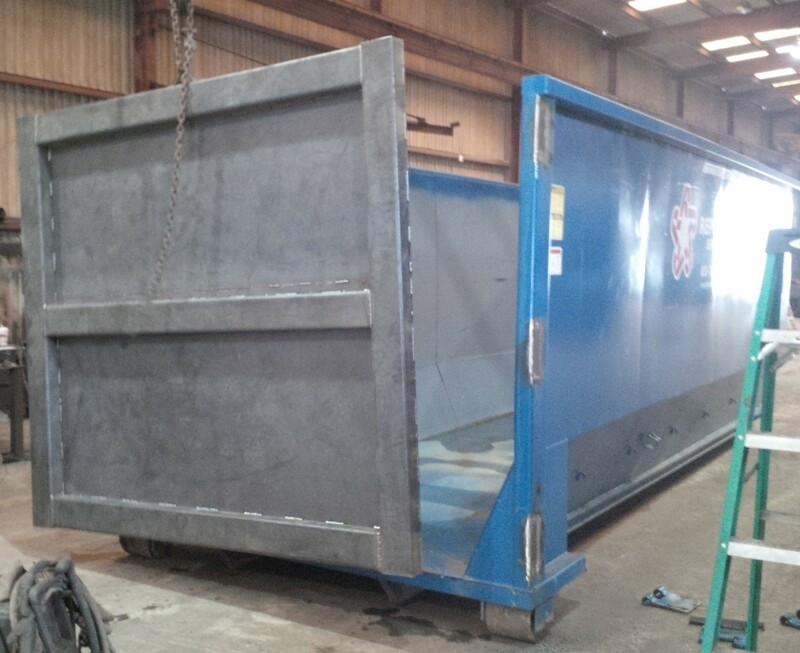 Looking for Roll Off Container Repair & Refurbishing? 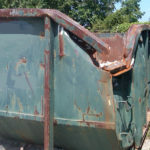 Give us your bowed, damaged, rusted and bent walls, sprung gates, bent gates, rusted out floors, broken front supports, frozen rollers, latch problems, and worn out rails. 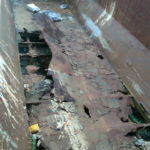 We will make them serviceable and look like new again. 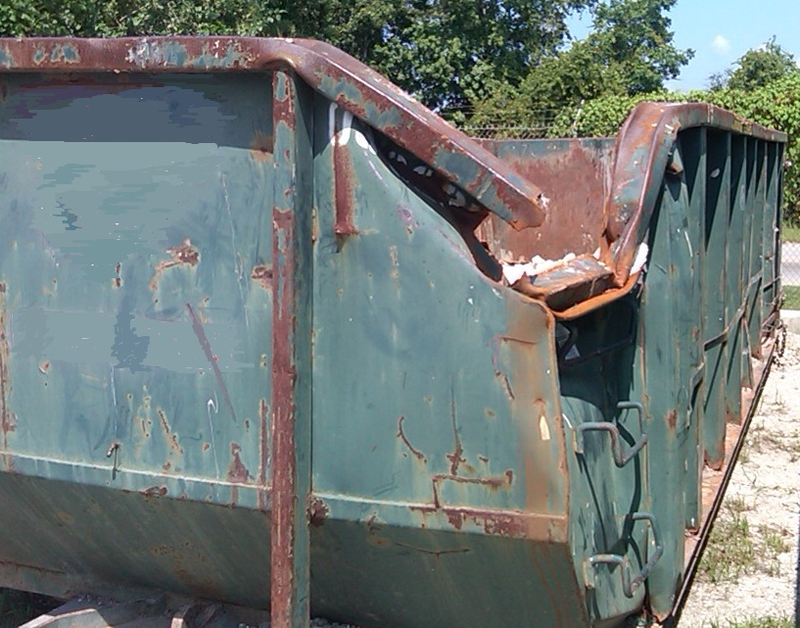 Wondering if your Roll Off Container is worthy of repair? In most cases the answer is “yes” but we’ll provide you with a quote and let you decide. 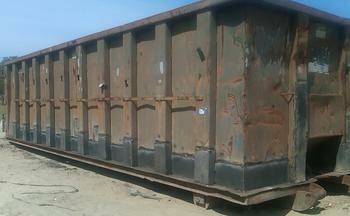 Waste companies turn to us when one or more of their Roll Off Containers needs repairing or complete refurbishing. Check and repair all things that cause problems for your drivers to save you time. Adjust gates so they operate with ease. 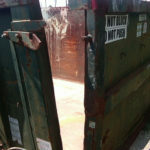 Fabricate and install new gates if required. 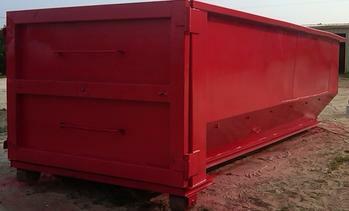 Completely and thoroughly sand the containers, and paint and apply your logos so they’re ready for service. 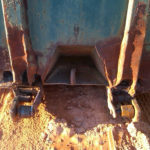 No skip welding you can rely on. Our welds are 100%. New floors, ready for work. 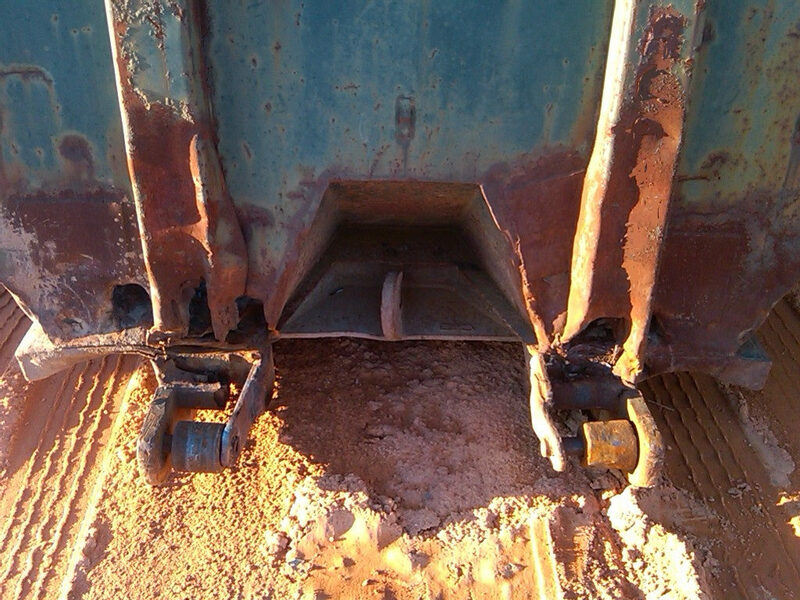 Remove and replace rusted out sidewalls, creating a secure holding area. 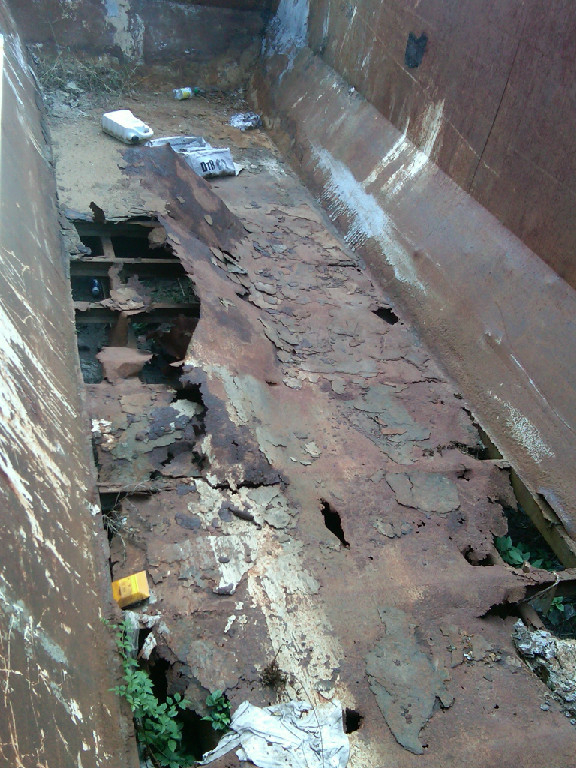 Remove and replace rusted out side channels to create a fortified space. 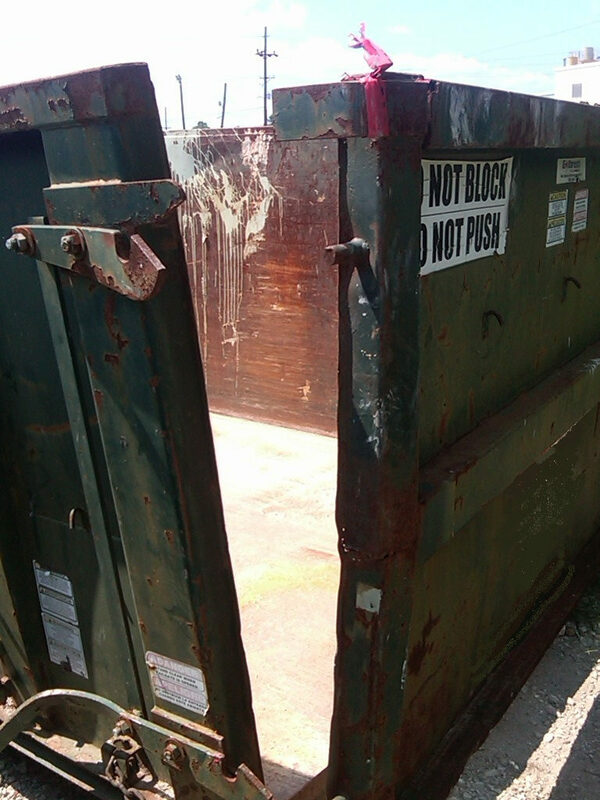 The bottom line is -- when your Roll Off Container leaves our shop, it’s as in good or better shape than when it was purchased new. 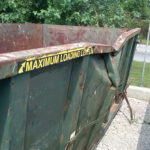 Last but not least, safety, customer satisfaction and wanting to be known as the best in Roll Off Dumpster repairs is our goal. That’s why we don't take shortcuts. 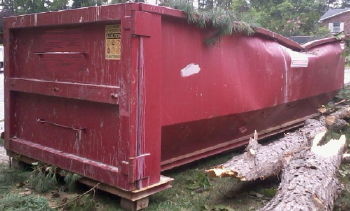 Ready For Your Roll-Off-Containers To Look Like New Again?